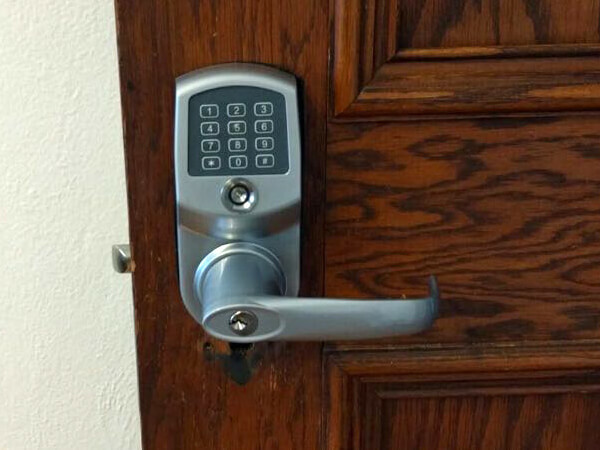 R.O.N Locksmith is fully licensed, insured and experienced in providing high quality locksmith services to residential clients in Chicago, IL. We have an excellent reputation for our lock installation, repair and key replacement services. 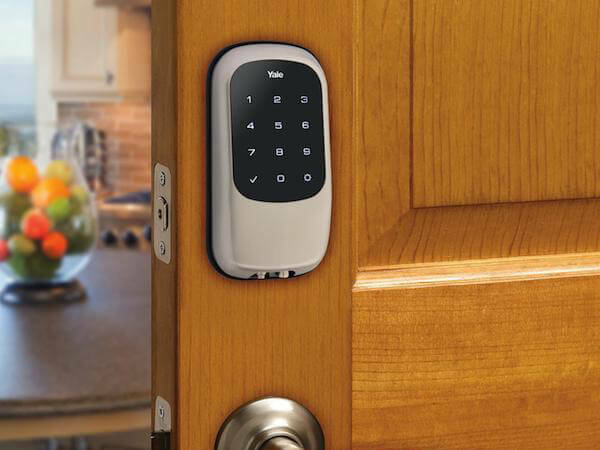 We help homeowners, apartment renters, and landlords to maximize their security for all of their lock and key needs. 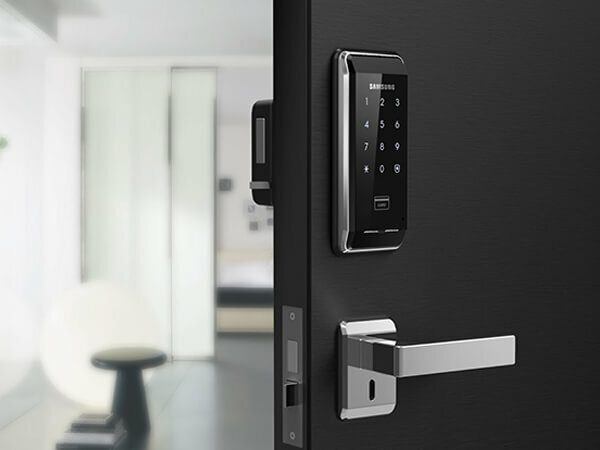 If you are looking for a local locksmith company in Chicago, you can rely on us. We provide residential locksmith services as well as 24/7 emergency home lockout assistance for the times you need us most! We guarantee to provide you professional services and quality products at FAIR PRICES. 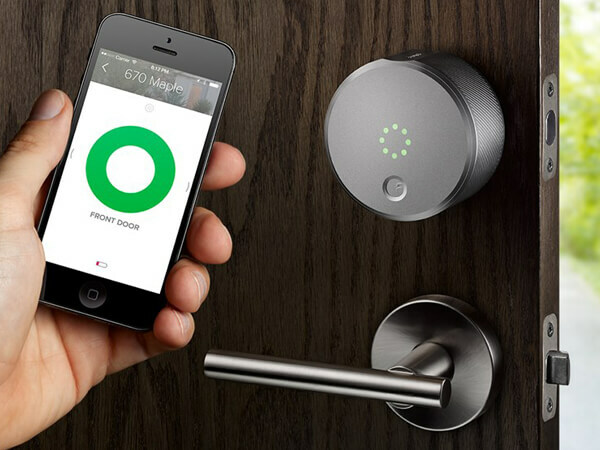 R.O.N Locksmith handles simple and complex residential locksmith projects. We have the latest equipment and tools. We offer same-day installation and repair services. Our highly trained locksmiths can come to your location in Chicago on a short notice, and provide professional assistance. 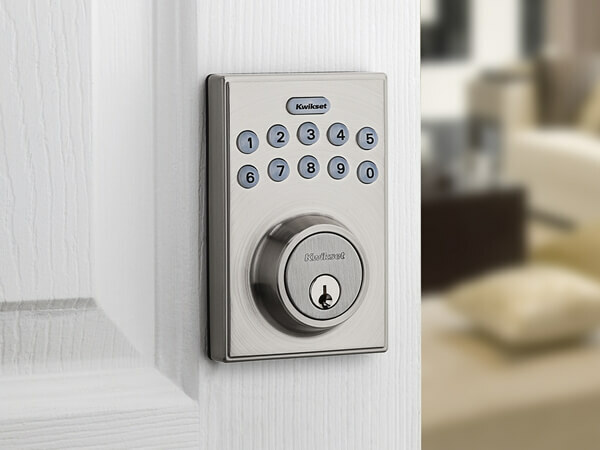 If you are concerned about your home security and are you looking for ways to upgrade your current home security system, you can trust our reliable and skilled professionals. One of our security experts will give you expert advice to improve and increase the safety and the security of your home.